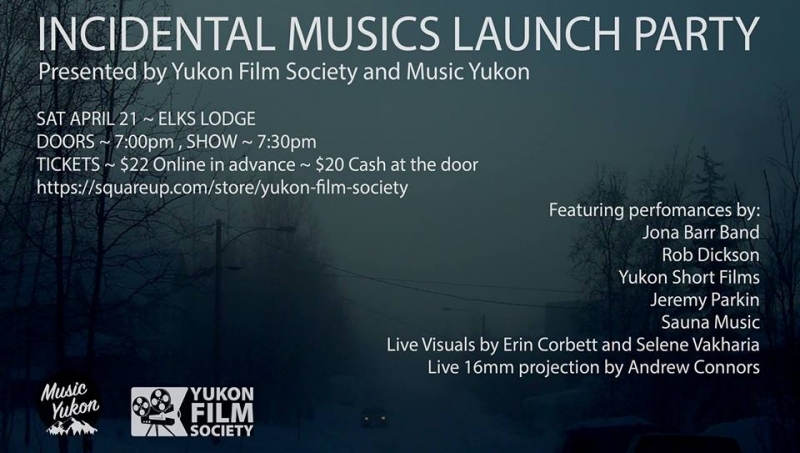 Incidental Musics is a Yukon-based online music licensing library. It was created by Jordy Walker and Micah Smith (of the duo Sauna Music) for filmmakers, podcasters, and other media artists who seek out ambient and alternative instrumental music to underscore their work. Incidental Musics currently offers music from ten artists, based in Whitehorse, Vancouver, Vancouver Island, Winnipeg, Montreal, and Ottawa and is adding more music and artists on an ongoing basis.